Both teams were strong in the pitcher’s circle on Thursday, but Lawrence County was just a little bit stronger at the plate in a victory over North Oldham Lady Mustangs Varsity on Thursday. Madisyn Eads started the game for North Oldham Lady Mustangs Varsity and recorded 24 outs. North Oldham Lady Mustangs Varsity lost despite out-hitting Lawrence County four to one. A single by Gabi McDonald in the first inning was a positive for North Oldham Lady Mustangs Varsity. Barkley led the Lawrence County to victory in the circle. She surrendered zero runs on four hits over eight innings, striking out 12 and walking zero. Eads took the loss for North Oldham Lady Mustangs Varsity. She surrendered zero runs on one hit over eight innings, striking out nine. 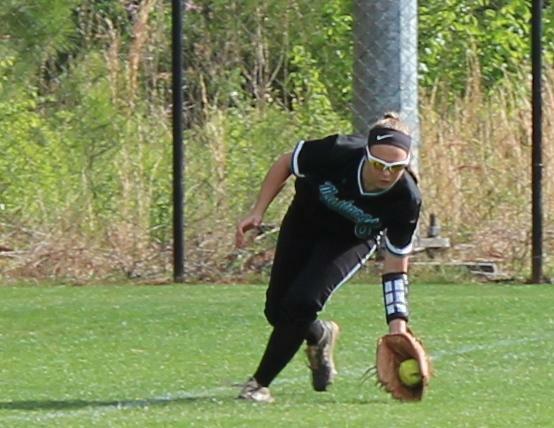 Haley Block, Brooke Chick, Chaney Floyd, and McDonald each managed one hit to lead North Oldham Lady Mustangs Varsity. Lawrence County was sure-handed in the field and didn’t commit a single error.